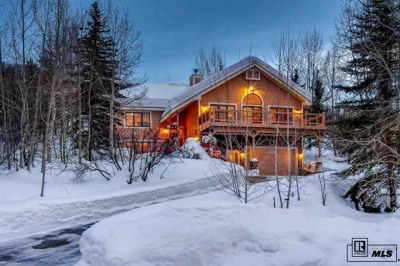 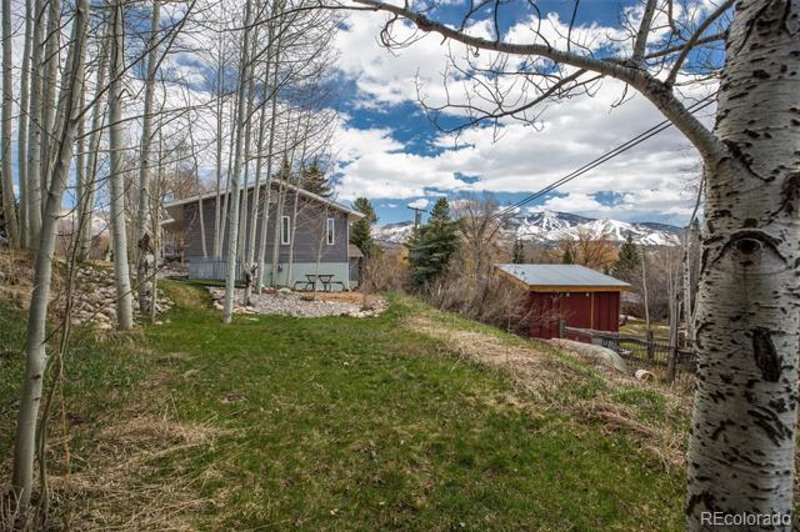 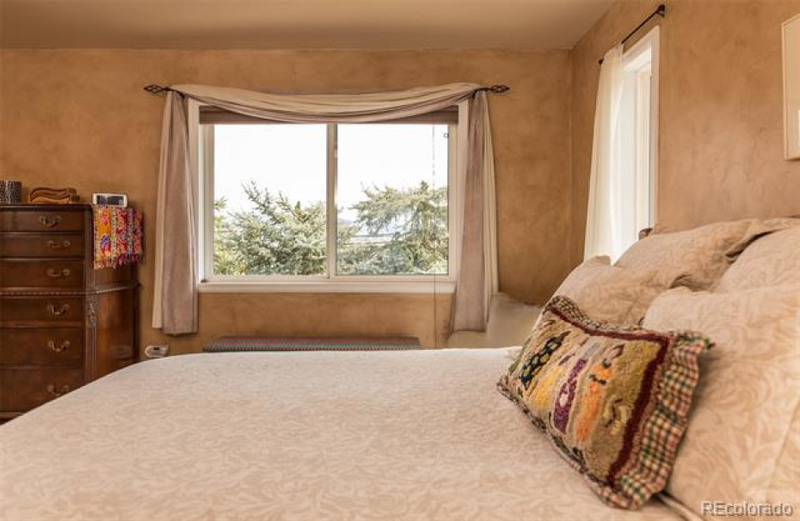 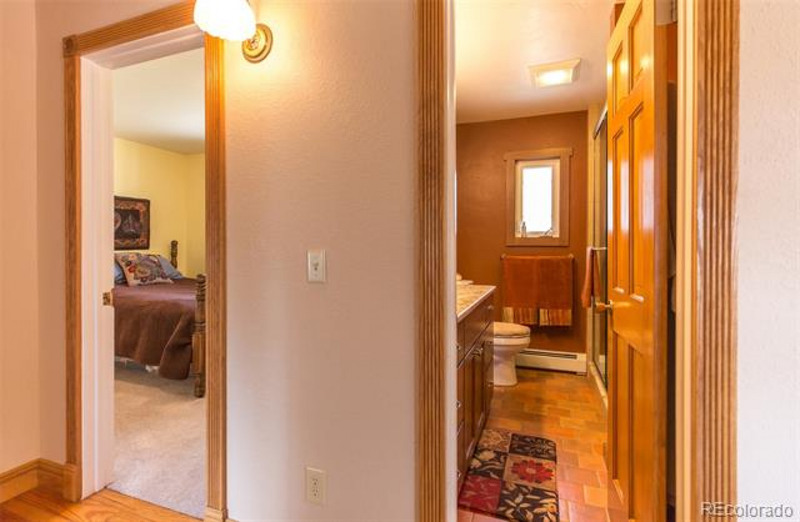 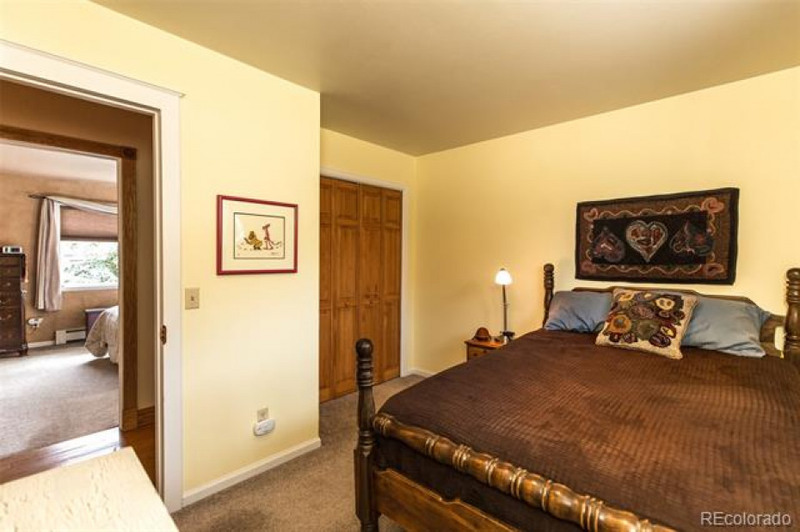 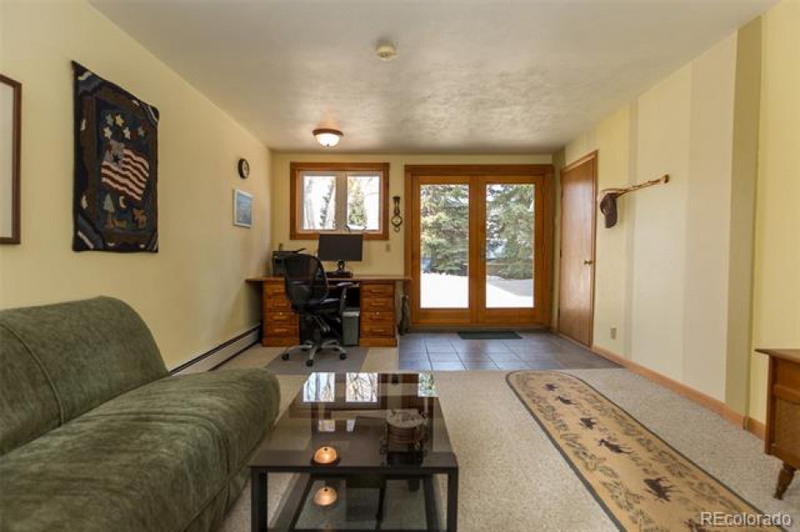 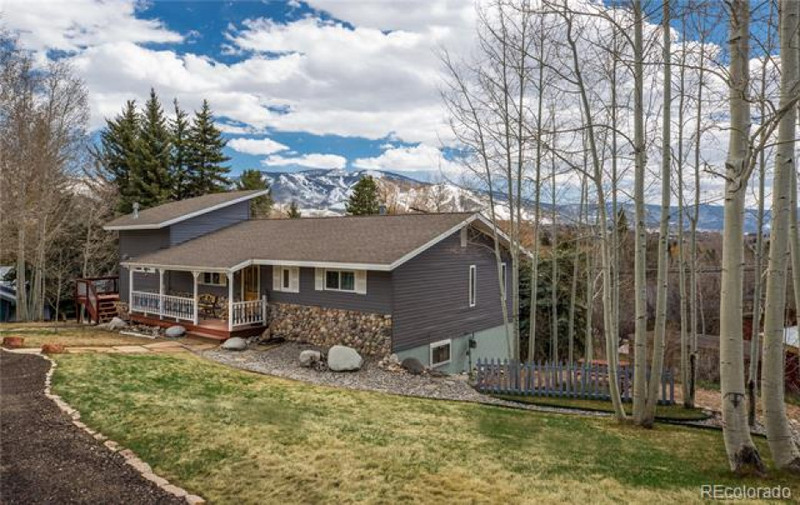 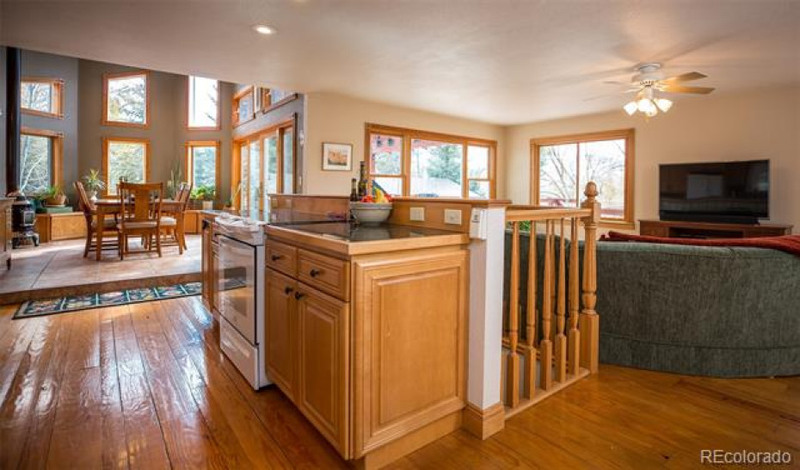 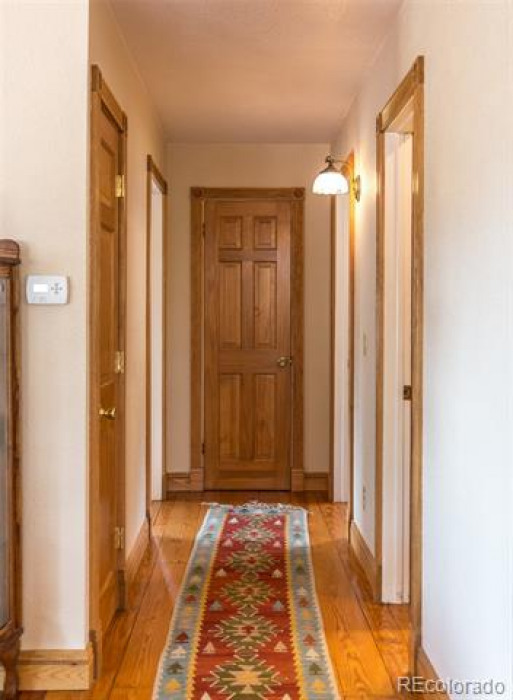 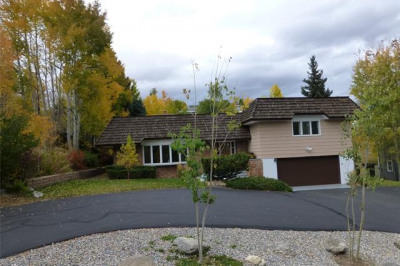 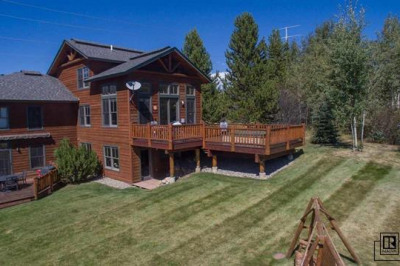 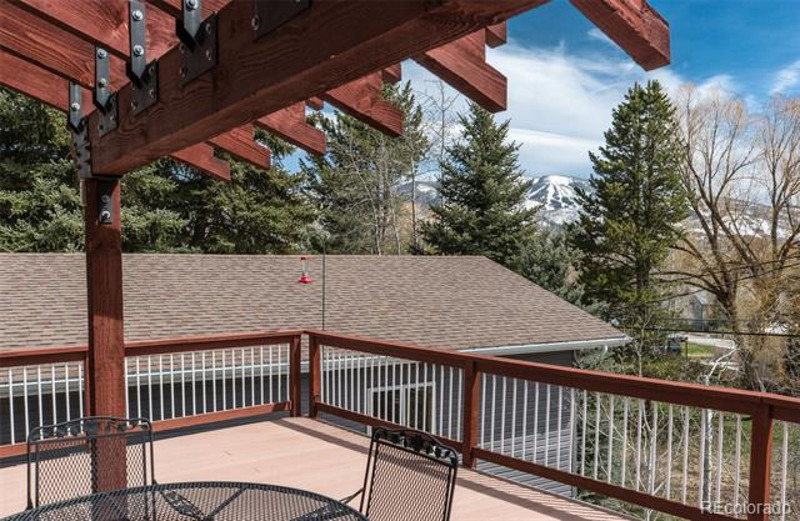 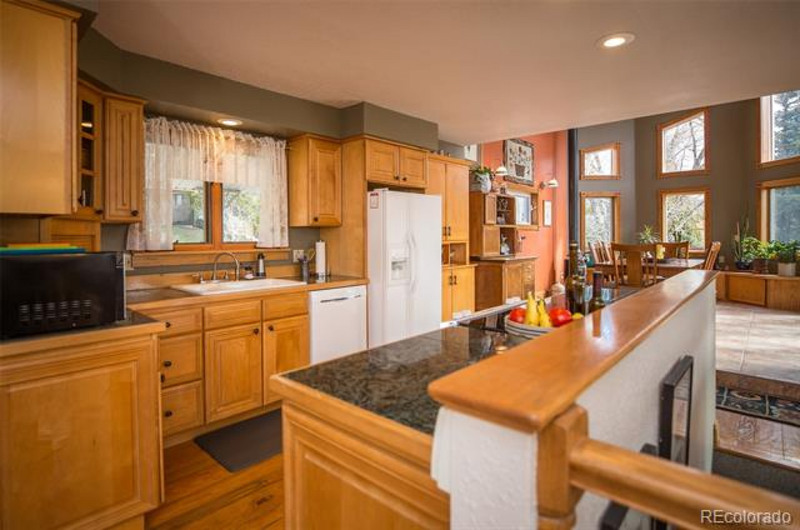 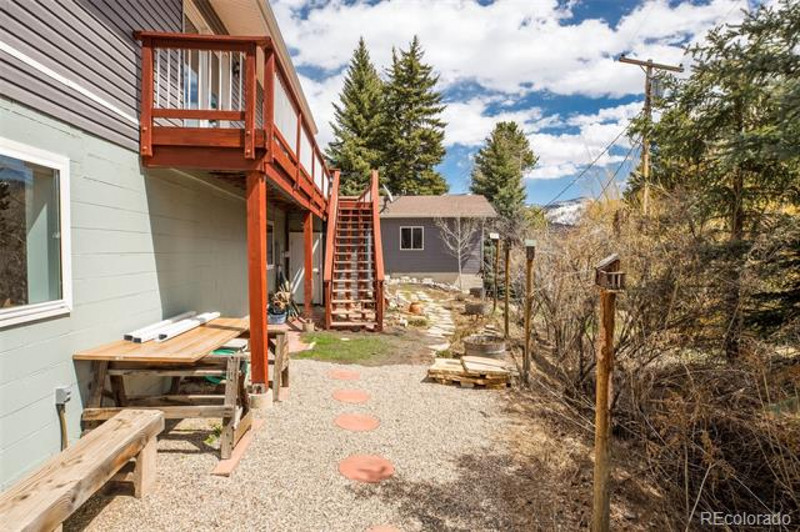 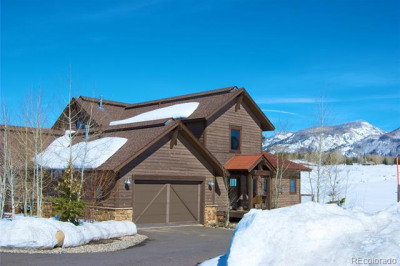 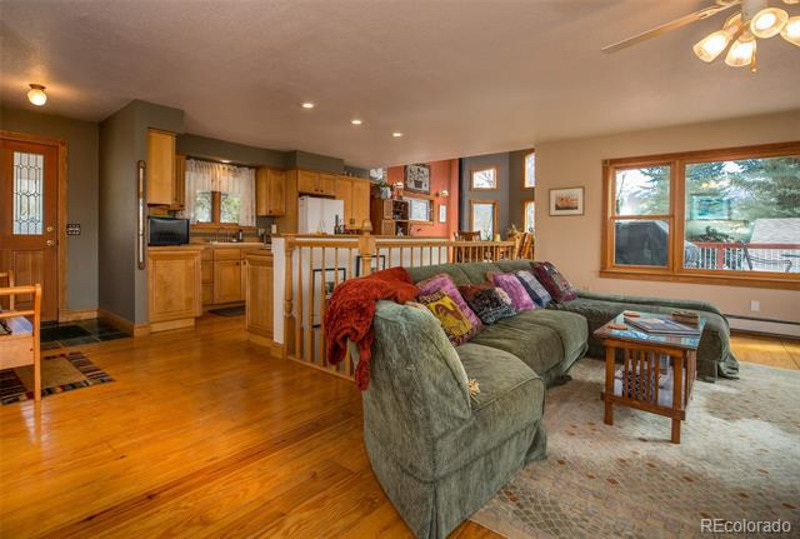 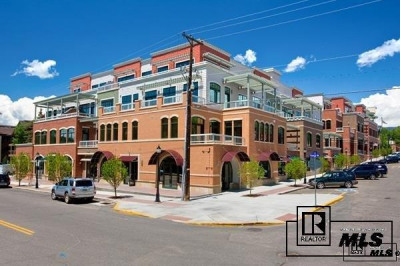 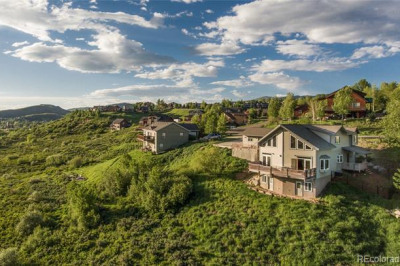 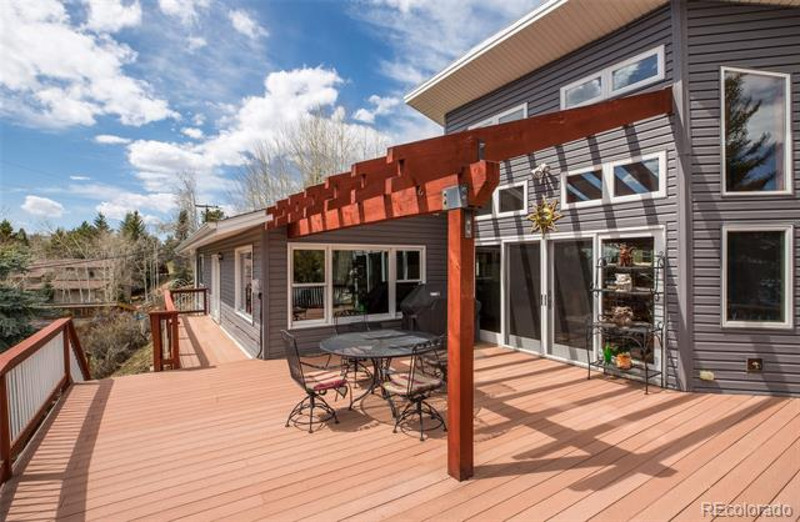 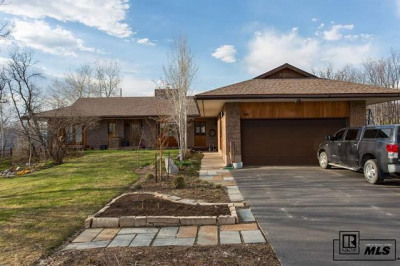 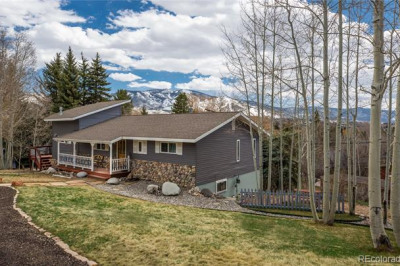 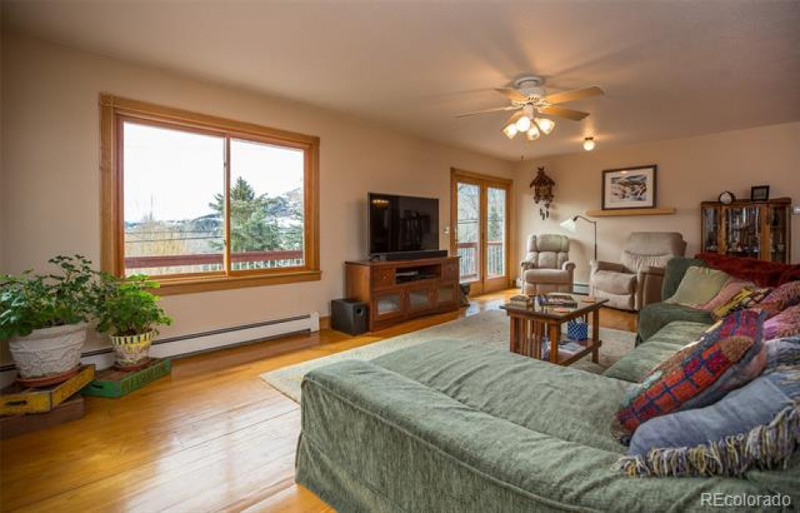 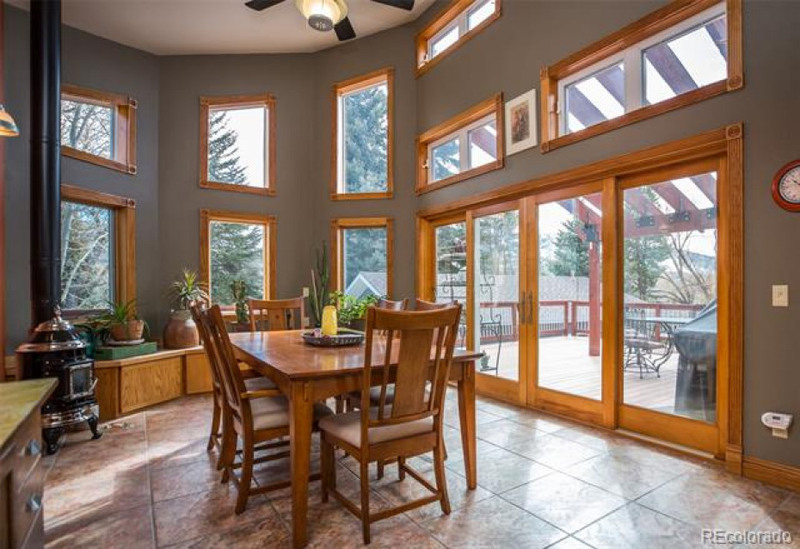 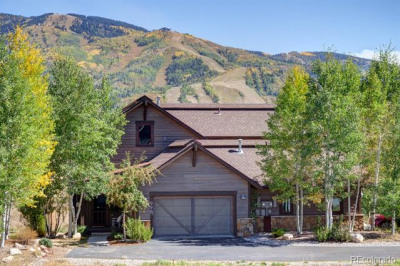 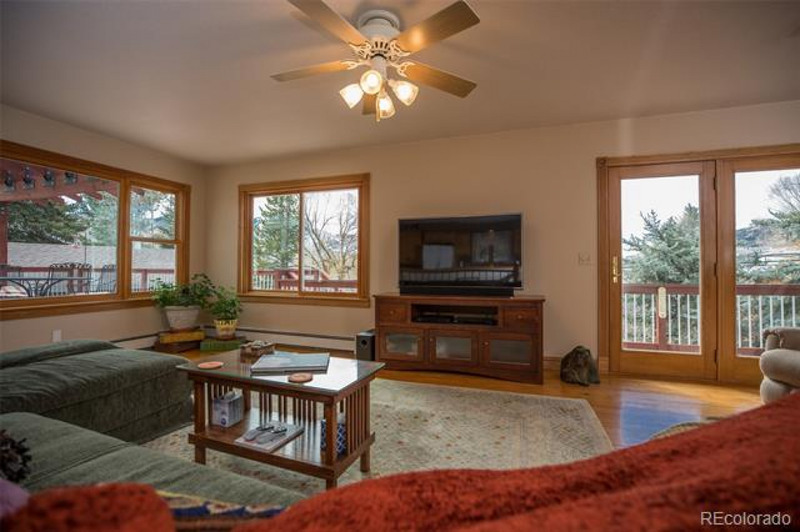 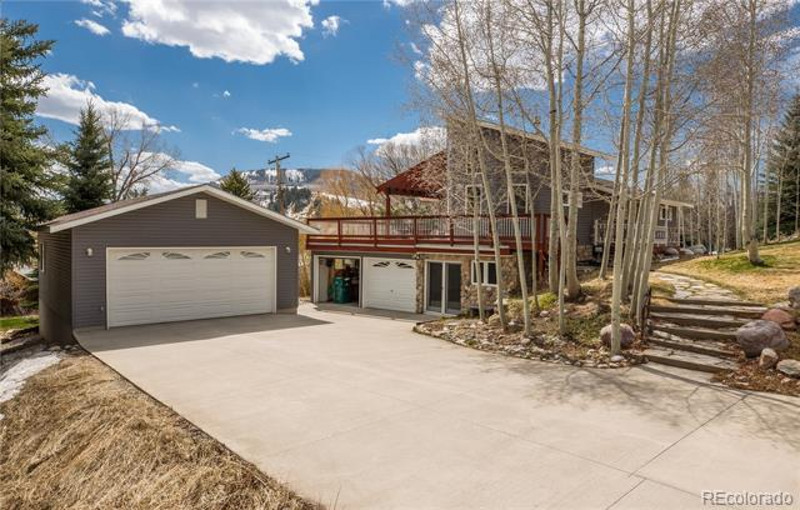 Elevated above Old Town and just a few blocks from the downtown core, this wonderful home in Steamboat has so much to offer. 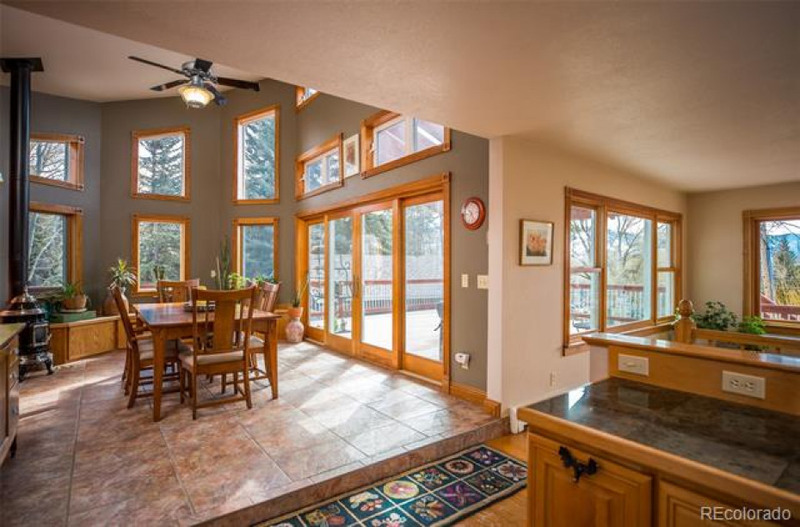 The open style kitchen / dining / living area has an abundance of windows to enjoy year-round sunshine and captivating views towards Howelsen Hill and the Steamboat Ski Area. 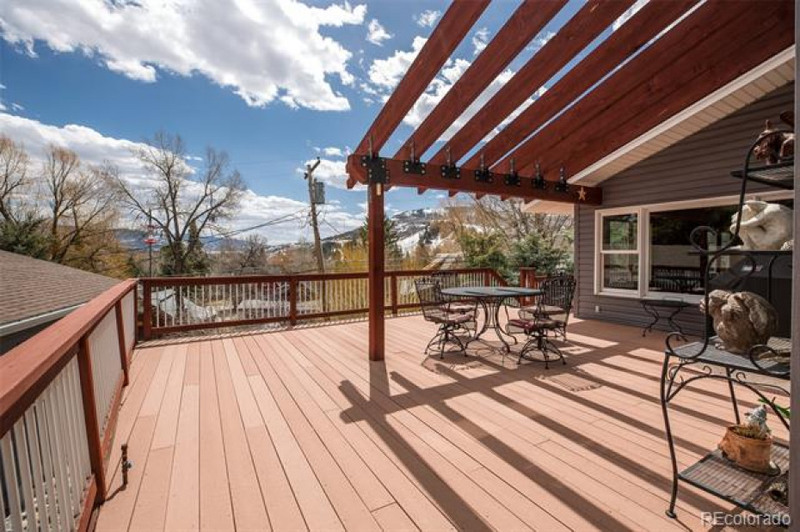 The deck is perfect for entertaining with direct access to the indoors, steps leading down to the established garden, and the grill is already piped for gas and ready to use. 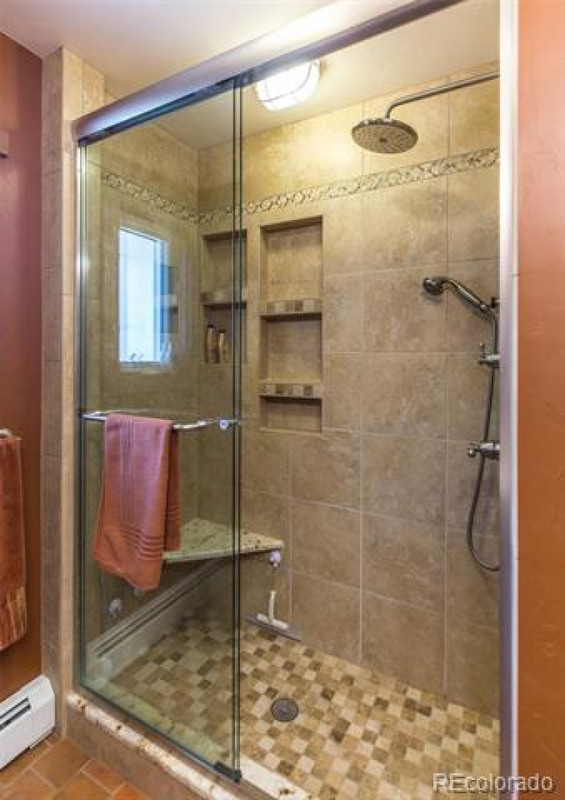 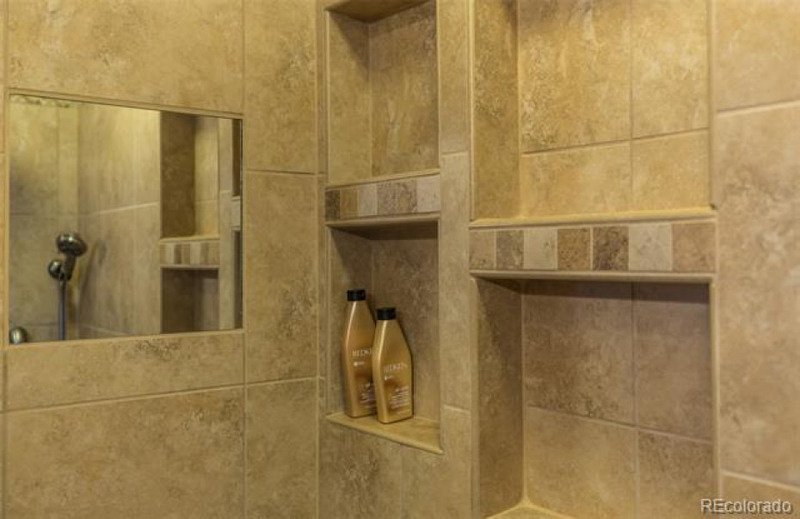 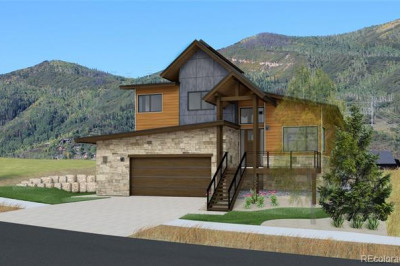 Currently used as a spacious single family home, the floor plan lends itself to a range of uses. 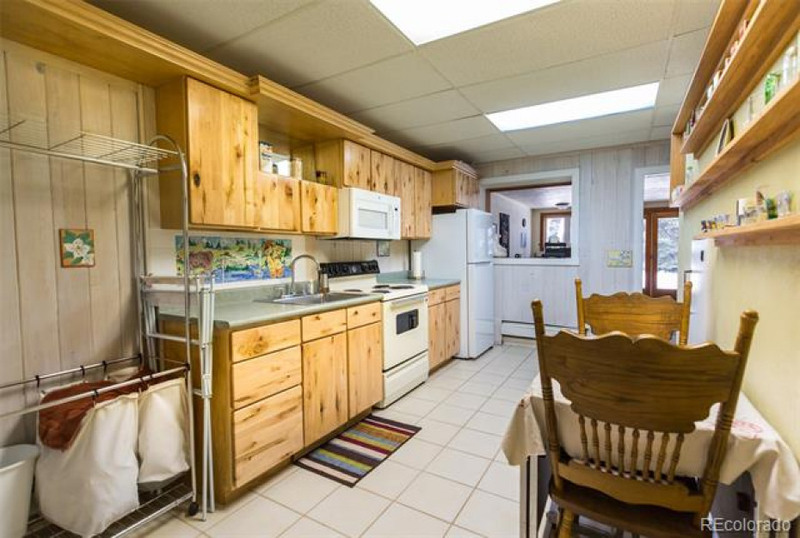 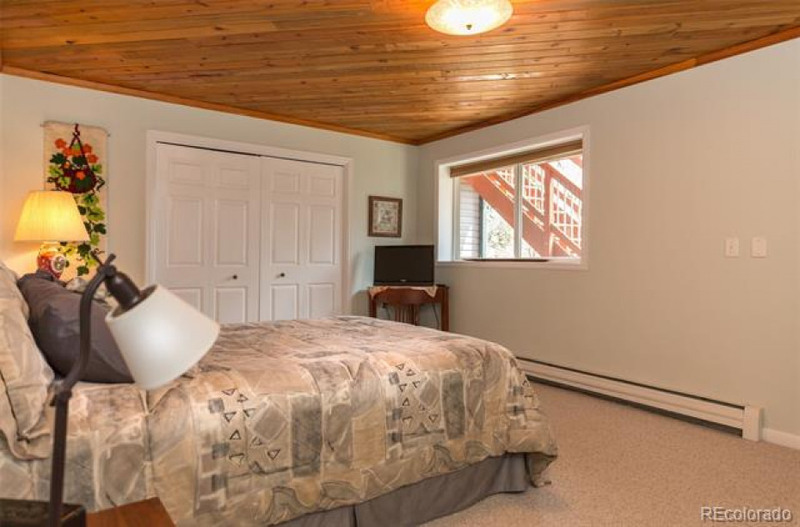 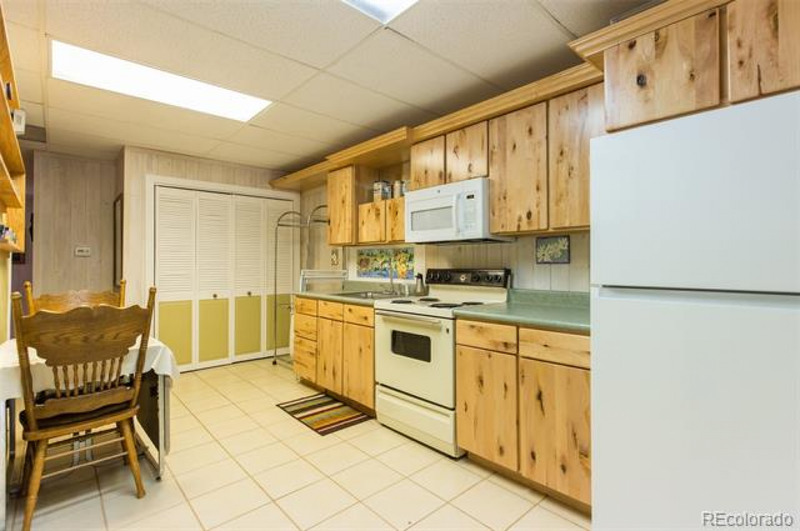 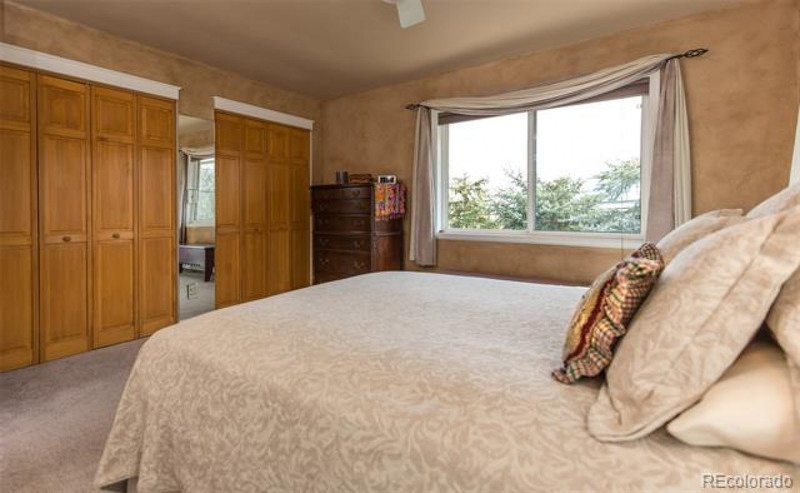 The lower level has a separate kitchen and living room, as well as two bedrooms. 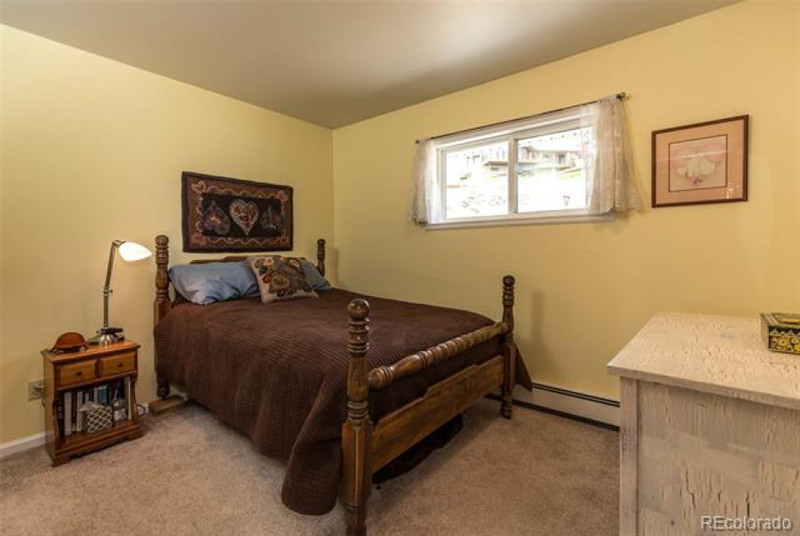 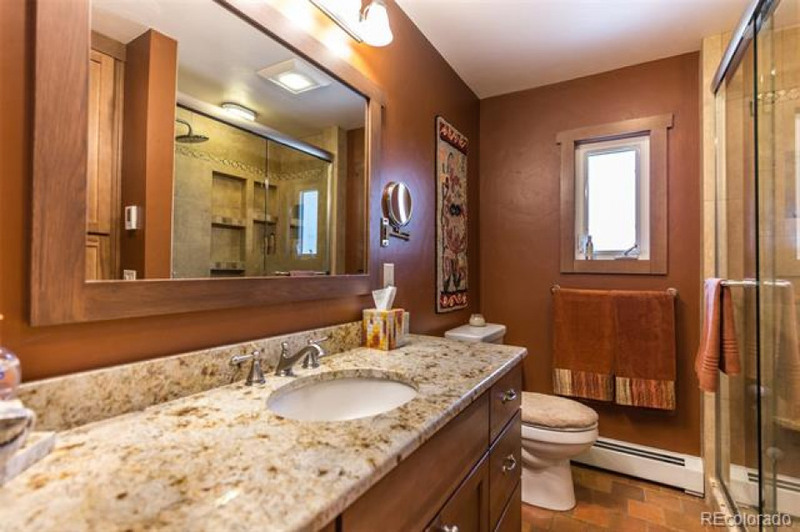 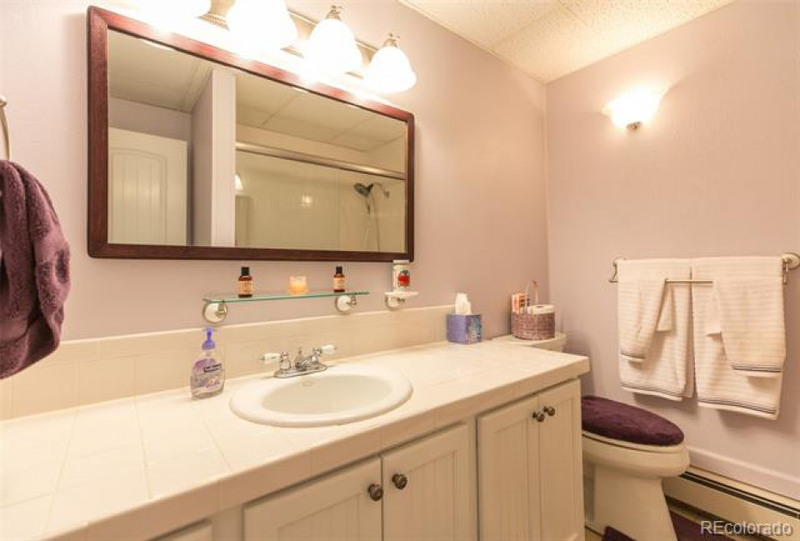 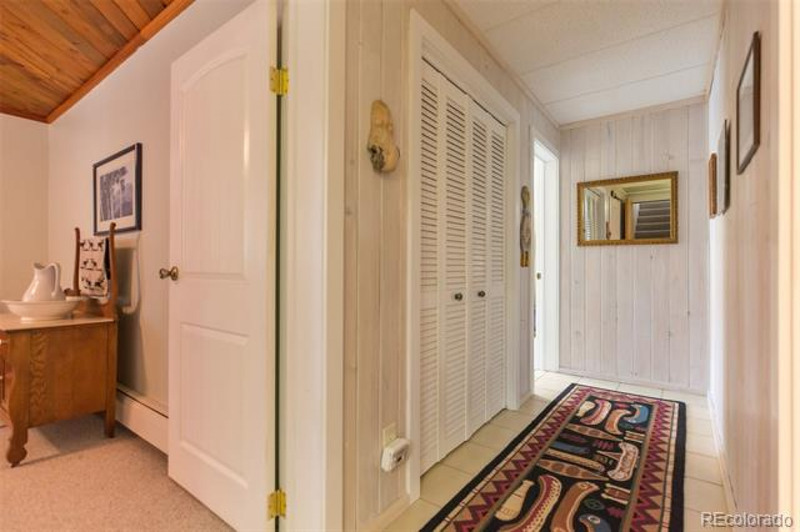 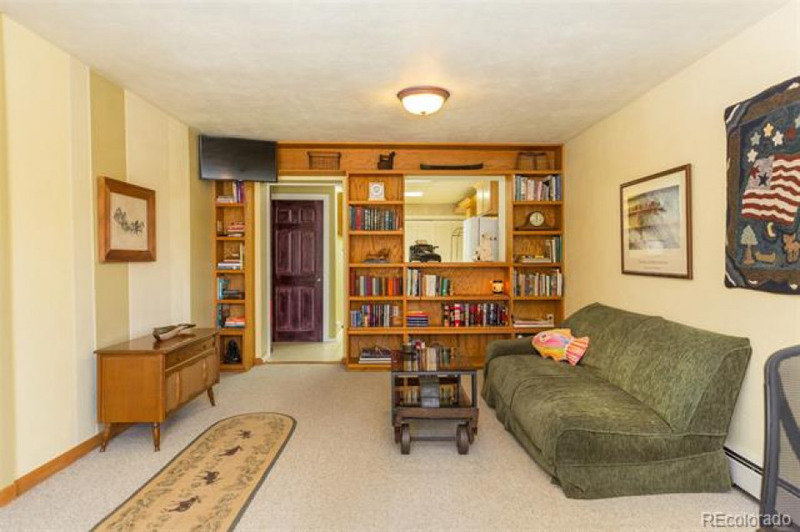 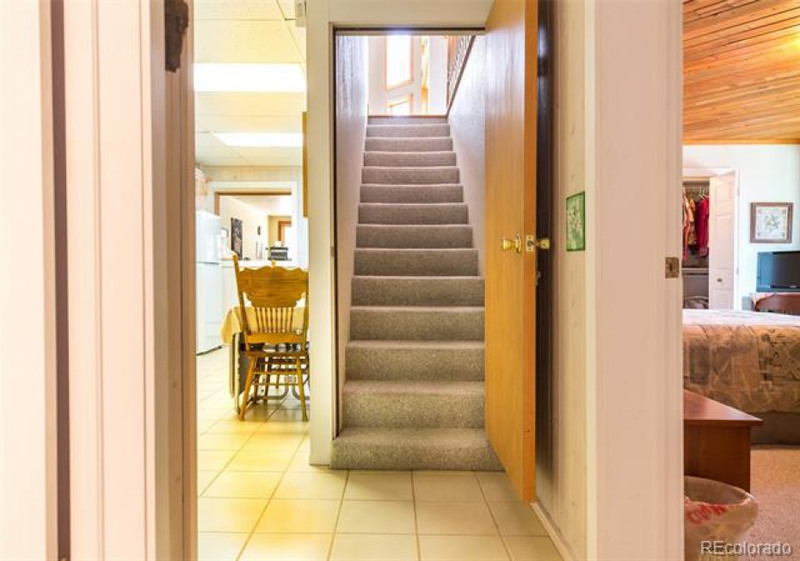 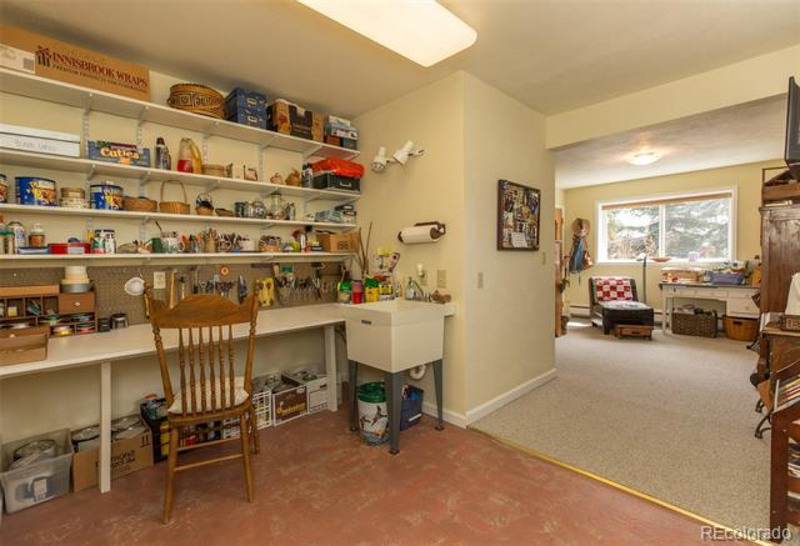 Previous owners have used the lower level as a legal rental apartment but it would also make a great space for a home business or home daycare. 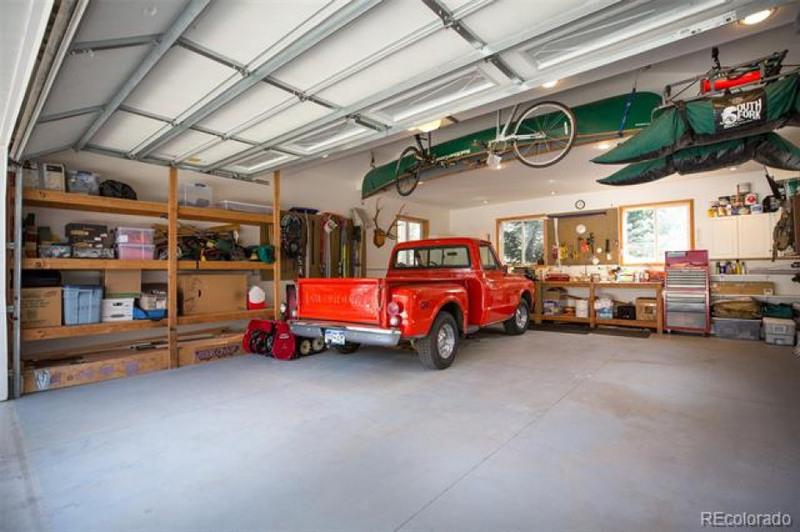 And don't overlook the two, 2 car garages. 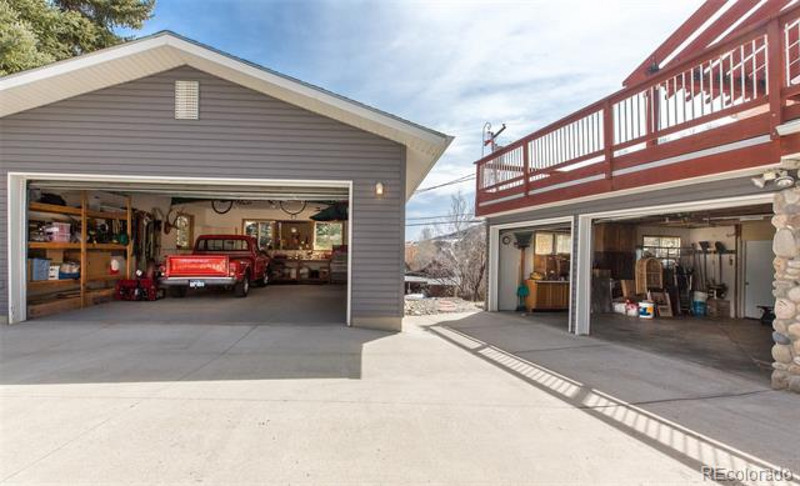 That's right, a 2 car attached garage plus an oversize 2 car detached garage. 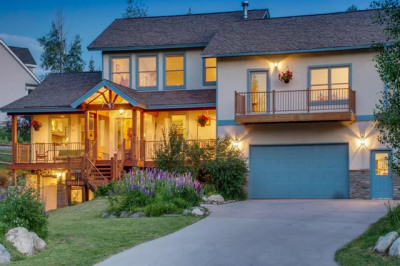 A home designed for the Steamboat lifestyle and all the gear that goes with it! 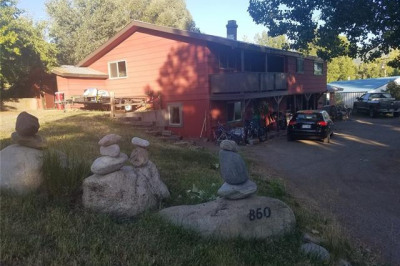 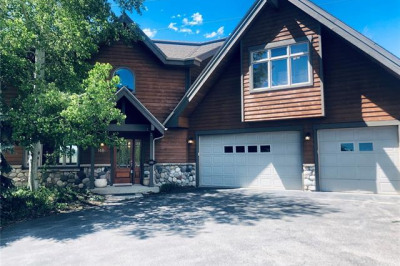 Listed by Mitch Clementson, Steamboat Real Estate, Inc.